In a bid to alleviate the industry-wide driver shortage Walmart has announced it will hire some 900 new drivers in 2019. Toward that end, beginning in February the mega retailer will increase average driver pay to $87,500 annually. This represents pay equivalent of close to 89 cents per mile. This hiring increase is in addition to the 1,400 new drivers who were added to the Walmart fleet in 2018. To further entice new drivers Walmart is shortening the interview, assessment and mentoring process. 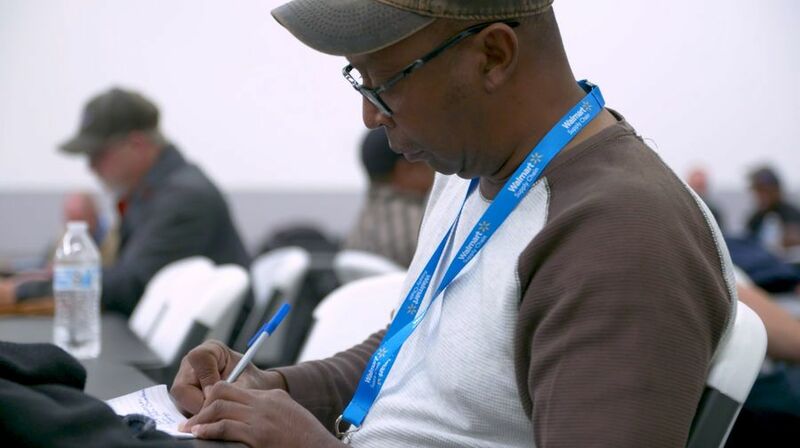 “These hiring events are both improving the skill level of our candidates and enriching their onboarding experience,” said Lori Furnell, Walmart’s director of driver talent acquisition. The revamping of the hiring process is expected to halve the time for a new hire to begin earning Walmart pay. To qualify for the expedited hiring process drivers must meet Walmart's existing requirements; which includes having 30 months driving experience in the past three years, and a good, clean safety record. Uber, the ubiquitous ride-sharing company, has rolled out an app that allows truck drivers to rate shippers they haul for, giving other drivers access to ratings left by those drivers. Predominantly meant to be used as a tool by independent truck drivers for contracting for loads, the app has a very useful application for company drivers as well. 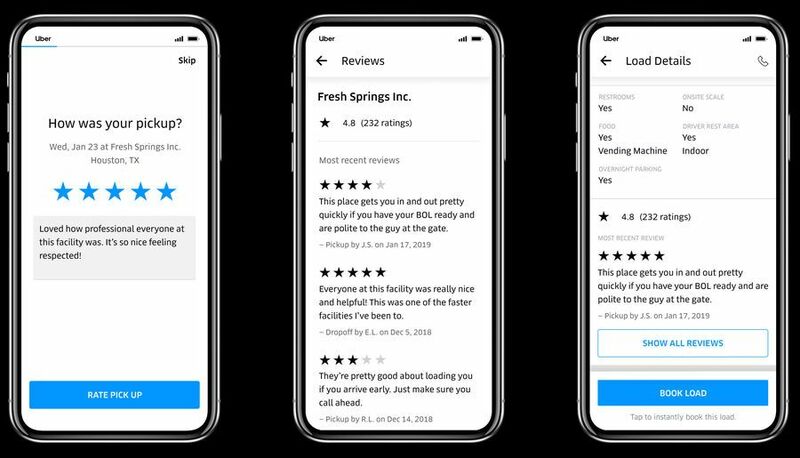 Following the same format as Uber's ride-hailing app, where passengers rate their drivers, and drivers rate their passengers, this facility ratings app is geared specifically to truck drivers. Uber's philosophy is that their ratings system will make trucking more efficient by giving shippers feedback on drivers' experiences at their facilities; and encourage them to make changes addressing the issues. This Uber app will be used by independent operators as a load board, and the ratings will inform them of which shippers will give them the best experience. Company drivers, however, will also appreciate the ratings because shipper experiences, both good and bad, are common to all drivers. Company drivers usually have no choice of which loads they are dispatched to. But, for example, things like access to shipper bathrooms, parking, and load-unload times are useful to company drivers in doing their planning. Shippers are rated on a scale from one to five, and drivers may also leave written reviews with details about their experience at the shipper. Uber created this new program for truck drivers following a 2018 survey of 150 trucking companies where they learned that some 80 percent of those who responded to the survey refused to haul for certain shippers because of their bad experiences with them. According to an Uber release, "Up until now, drivers and trucking companies haven't had a way to directly voice these concerns with facility operators, while those operators may not be able to identify individual problems in large and complex chains of facilities." Uber is committed to its freight program, spinning it off into a separate business unit. As a side note Uber has abandoned its self-driving trucks program and will pursue only the development of autonomous cars. The Uber Freight App is available at the App Store and Google Play. 65 mph is the magic number for truck safety lobbyists in their 12-years-long attempt to get a national regulatory mandate for limiting truck speeds. Claiming they have failed in their pleas to the federal Department of Transportation, they are now setting their sights on pushing lawmakers to pass legislation requiring speed limiters and -- more importantly -- mandating their use. The two entities involved, Road Safe America and the Truck Safety Coalition, announce they are hoping a plea to President Trump "will get this thing done," but, barring that, they are hoping the United States Congress will enact some legislation. The safety groups recently sent each member of the House and Senate a letter stating that although speed limiters have been installed in most big-rig trucks since the mid-1990s there is no requirement that they be used. As ammunition for their request, the group notes that an FMCSA study has determined that there was a 200 percent higher crash rate on highways compared to trucks that did not use speed limiters. Accidents, they say, result in lives lost, traffic jams and lost productivity to the tune of billions of dollars, and that the regulations would pay for themselves. 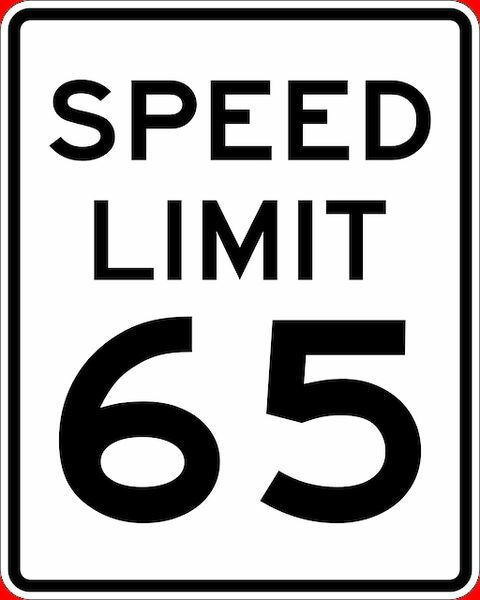 The American Trucking Association supports mandated speed limiters set at 65 mph for trucks built after 1992, but state that this would work only if all vehicles, both trucks and cars, have them installed and are mandated to be used. Anything less, they said, would create more of a safety hazard because of "wide divergences between the speed of trucks equipped with speed limiters and that of prevailing traffic, depending on local speed limits." 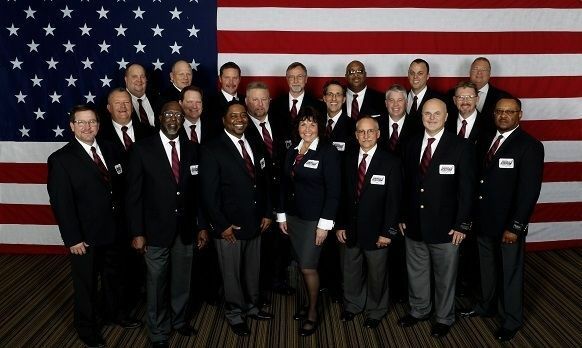 American Trucking Associations announced its new team of 18 professional truck drivers to the 2019-2020 class of America's Road Team. The drivers will immediately begin their service as the premier group of trucking industry ambassadors to the general public, elected officials and members of the media. 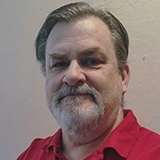 "These drivers represent the diverse experiences of the 3.5 million professional drivers across the country and will be able to bring their unique stories to new, critical audiences as part of America's Road Team," said ATA President and CEO Chris Spear. America's Road Team is an outreach initiative, sponsored by Volvo Trucks, that utilizes professional truck drivers to impress upon the motoring public, lawmakers, and media the importance of the trucking industry. Since it was established in 1986, America's Road Team has educated millions of drivers about the trucking industry's safety record, necessity, and professionalism.